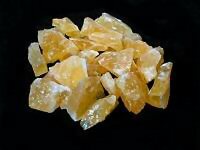 Calcite Orange Natural Crystal .75 to 1inchConnie Smith2018-12-21 https://www.ravenandcrone.com/catalog/images/calcite_orange_crystal_natural_sm_tn.jpg Beautiful natural stones. Perfect size for my medicine bag. 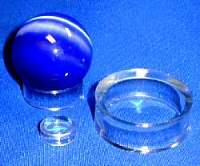 Remarkable quality, too! 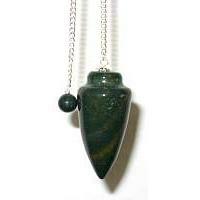 Always pleased ..
GPENB: Bloodstone PendulumConnie Smith2018-12-21 https://www.ravenandcrone.com/catalog/images/pendulum_bloodstone_gpenb_tn.jpg Oh my goddess! This pendulum is in perfect sync with my frequency. 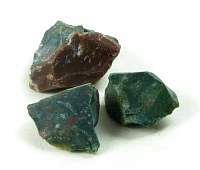 Never have I felt such a connecti..
Bloodstone Natural Raw CrystalConnie Smith2018-12-21 https://www.ravenandcrone.com/catalog/images/bloodstone_natural_nugget_tn.jpg I felt the energy from these stones as soon as I picked them up. Such power! 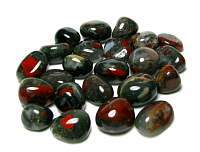 Perfect for an intuitiv..
Bloodstone Tumbled Stone South AfricaConnie Smith2018-12-21 https://www.ravenandcrone.com/catalog/images/bloodstone_south_africa_round_tn.jpg Finally found my perfect stone! This stone resonates with me. I will always have a piece on or near .. Chrysanthemum Boulder Tumbled Stone LGConnie Smith2018-12-21 https://www.ravenandcrone.com/catalog/images/chrysanthemum_tumbled_stone_tn.jpg Stunning piece! Absolutely love it. I will definitely continue shopping with these lovely ladies. 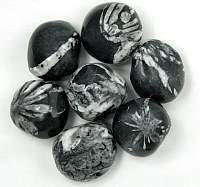 Chrysanthemum Boulder Tumbled Stone LGHeather Padgett2018-12-21 https://www.ravenandcrone.com/catalog/images/chrysanthemum_tumbled_stone_tn.jpg Love this stone. The prices on these stones are lower than anywhere else. That's why I purchase here..